Recently I saw some cute socks at a craft show, and I instantly wanted to make my own DIY version. 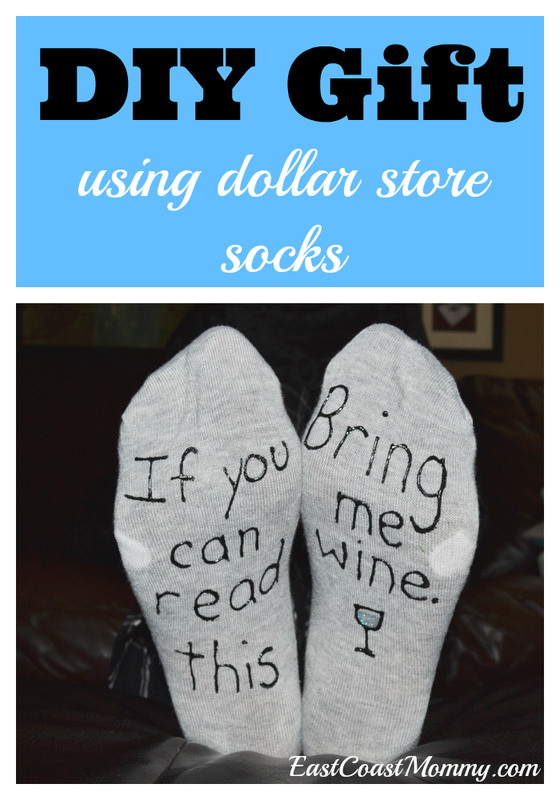 Today I am sharing the easy and inexpensive way I transformed dollar store socks into an adorable gift. To make these fun socks, you are going to need: dollar store socks, cardboard from an empty cereal box, and dimensional fabric paint. 1) Cut two pieces of cardboard to the width of the recipient's foot, and insert them into the socks. This will give you a flat and easy-to-work-with surface to write on. 2) Write your message on the socks. 3) Allow the fabric paint to dry according to package directions. My paint said to leave it for 4 hours, but I left mine overnight to be safe. This craft could easily be adapted for anyone based on their interests. What about? If you can read this, bring me beer. If you can read this, bring me coffee. If you can read this, bring me cookies. If you can read this, bring me chocolate. If you can read this, bring me a book. If you can read this, bring me a crossword puzzle. If you can read this, go bug daddy. I am loving these socks. 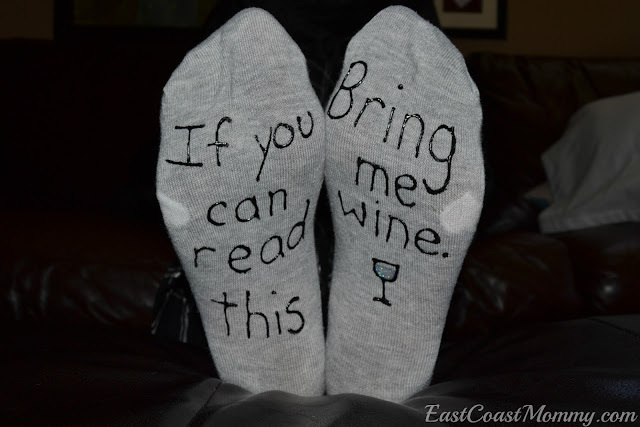 I wonder if anyone will bring me wine if I wear them? 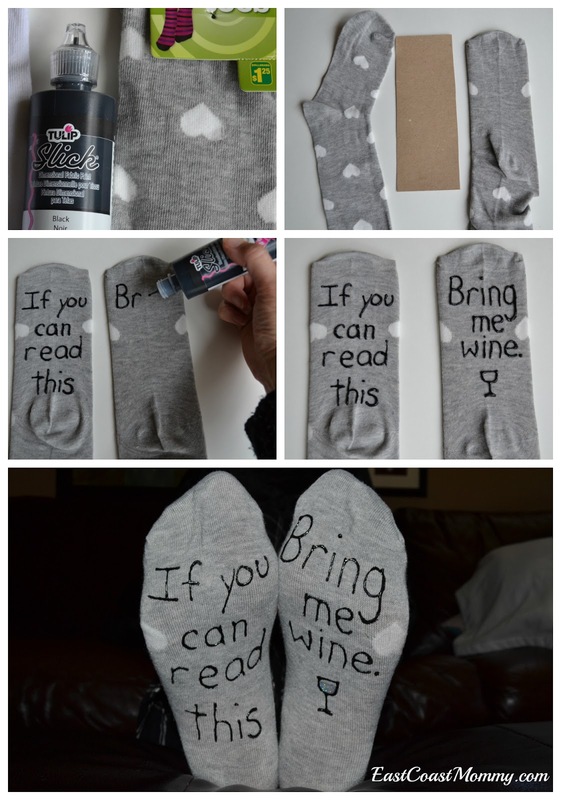 Can you think of someone that would enjoy receiving these DIY socks as a gift? What would you write on them? 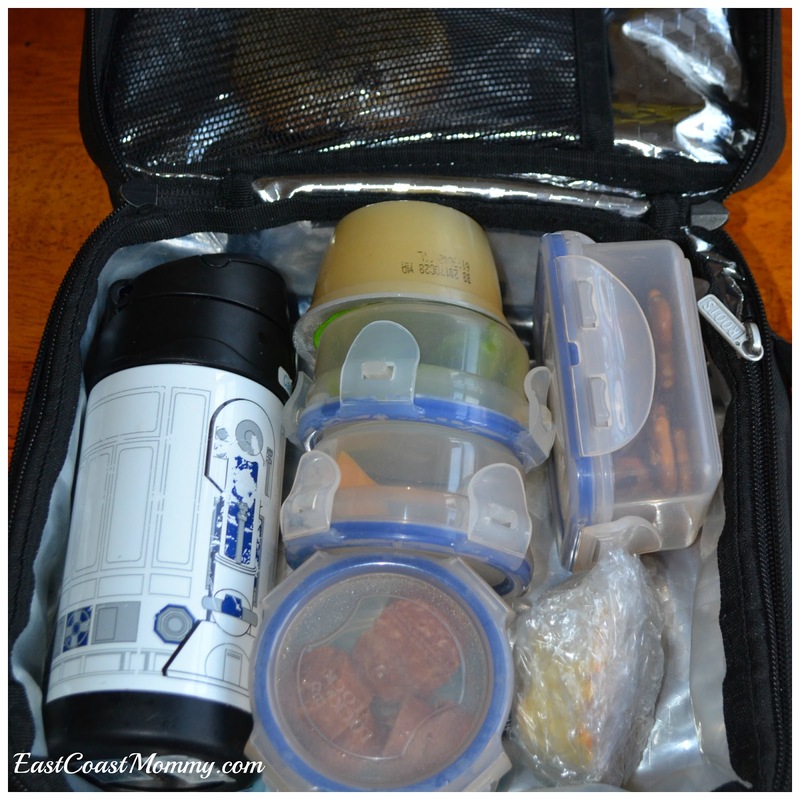 Packing lunches is one of the tasks I detest the most. My boys' schools are peanut free, and they don't like sandwiches, so my options for filling the lunch boxes are limited. 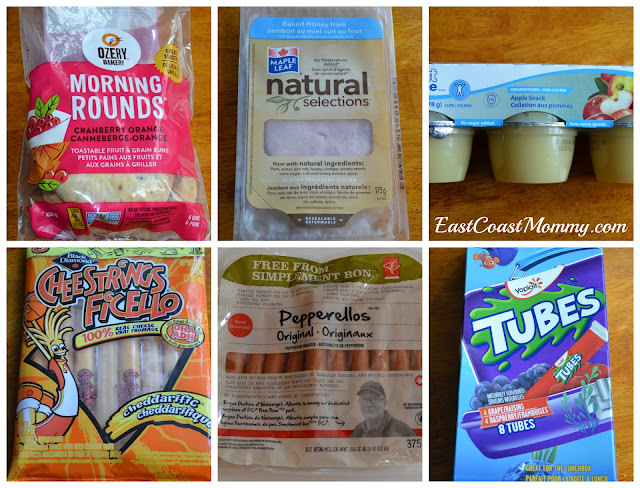 I know I am not alone in this struggle, so today I am sharing some simple peanut free lunch ideas that kids will actually eat. 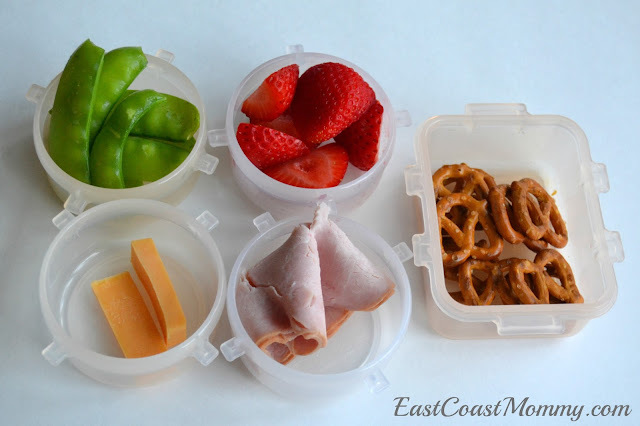 Make your own "lunchable" - These DIY "lunchables" are healthier and better for the environment than the pre-packaged, store-bought versions. The kids won't be able to resist the adorable (and easy to open) containers filled with their favorites. 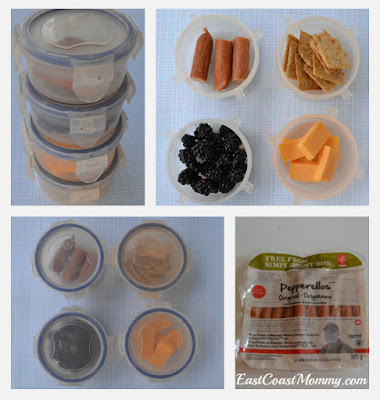 You can even get your kids involved by letting them choose what they want to put in the containers. 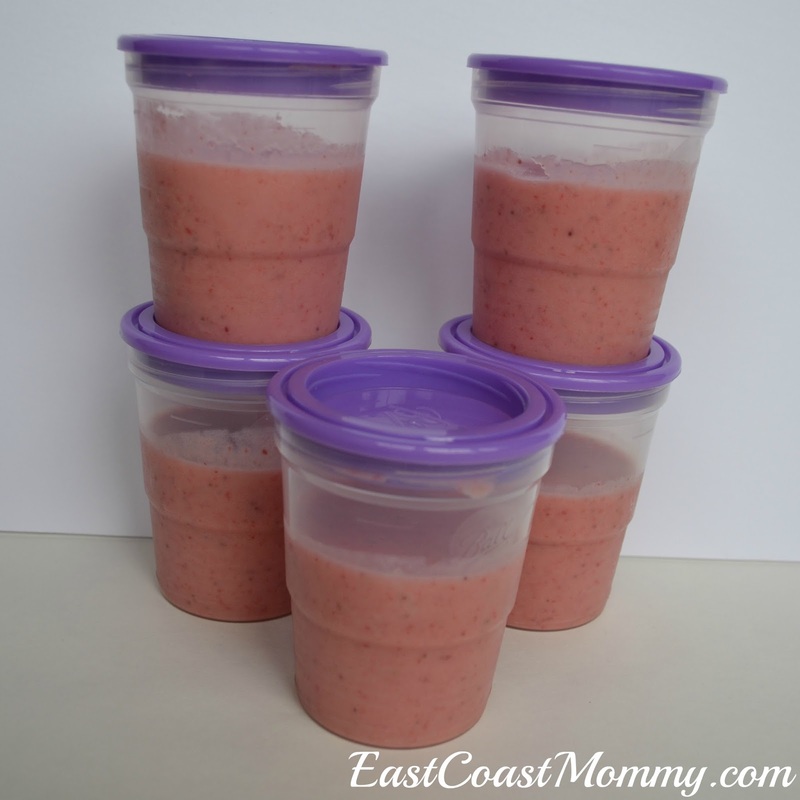 Make ahead freezable smoothies - Make a batch of your favorite smoothies, put them in these freezer jam jars, and stick them in the freezer. 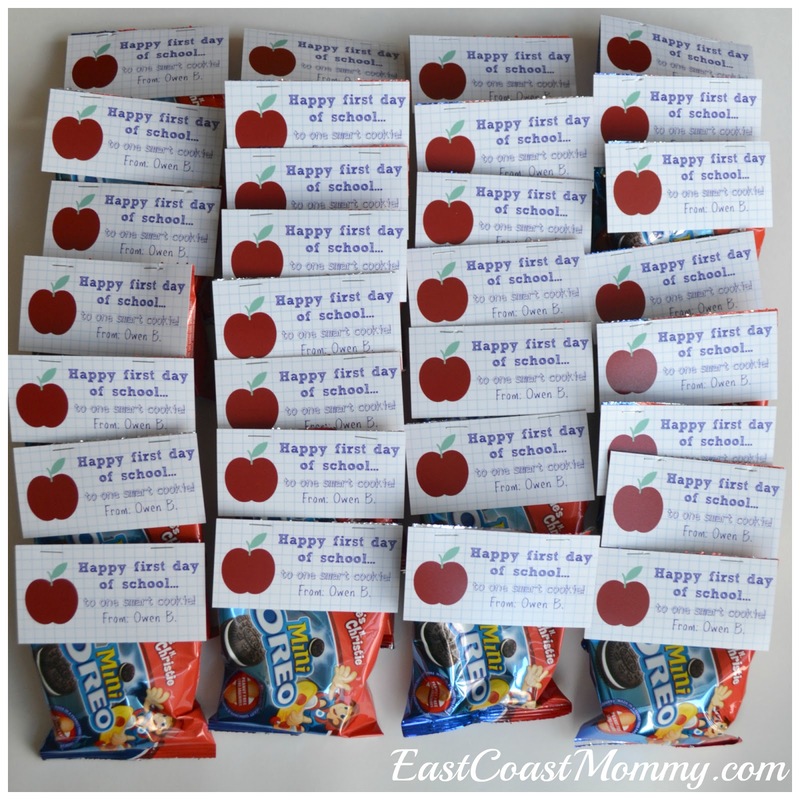 If you put them in the lunch boxes in the morning, they'll be ready to enjoy at lunch time. 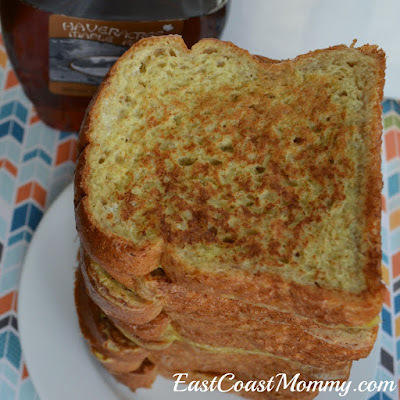 Breakfast for lunch - My fussy eaters don't love sandwiches, but they really enjoy breakfast foods. So, "breakfast for lunch" is a perfect option for my boys. Their lunch box staples include: cereal in a thermos, french toast, and hard boiled eggs. My boys don't like taking leftovers because they think the school microwave is gross, and they take too long to eat. However, if your kids enjoy leftovers, that is another great option. I hope some of these options work for you and your fussy eaters. 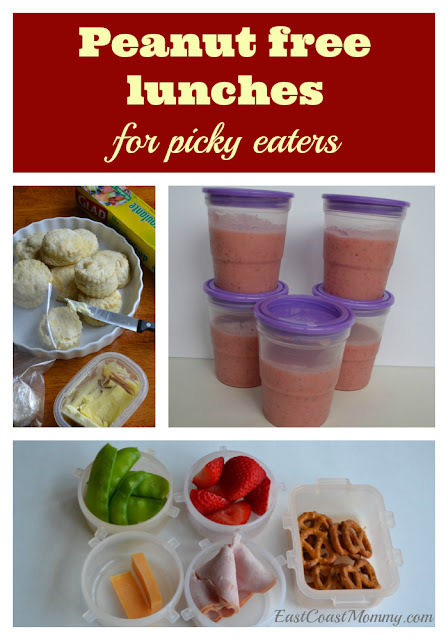 I also have a school lunch ideas Pinterest board that you can check out for more simple lunch ideas. Do have a fantastic peanut free lunch idea you'd like to share? I'd love to have you leave it in the comments below. I am always looking for school lunch inspirations. 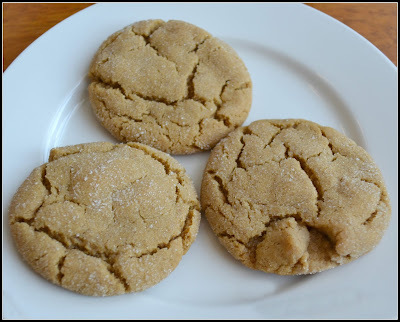 Have you ever had a peanut butter cookie craving? The next time the urge strikes, you need to try this recipe for triple peanut butter cookies. 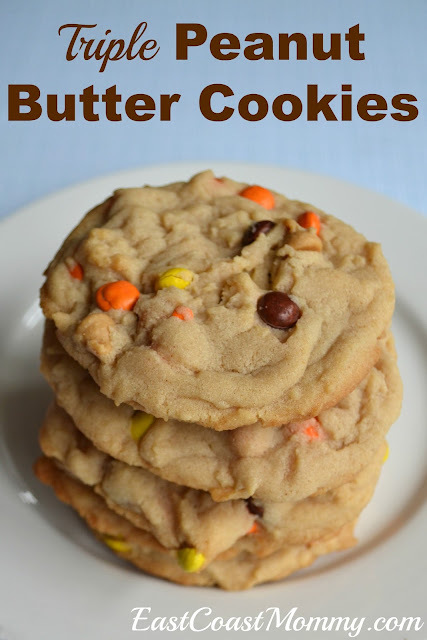 If you like peanut butter cookies, you'll love this cookie that is packed with THREE types of peanut butter goodness! In a large mixing bowl, use an electric mixer to combine butter, peanut butter, and both sugars. 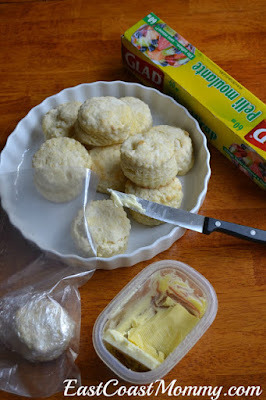 Add baking soda and baking powder, and beat until combined. Add egg and vanilla, and beat again. Stir in peanut butter chips and mini Reese's Pieces. 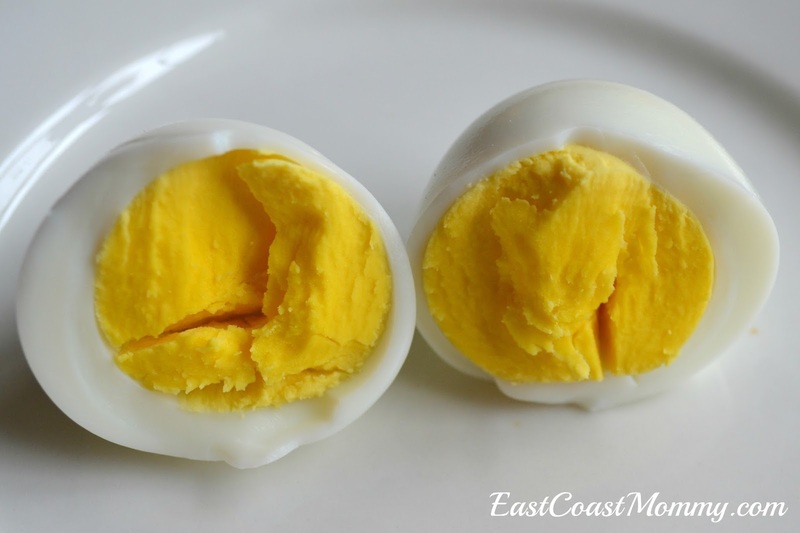 Spoon onto cookie sheet, and bake in preheated oven (at 375 degrees) for 8-10 minutes. 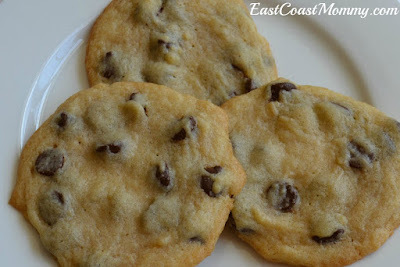 These cookies were a huge hit with my boys. 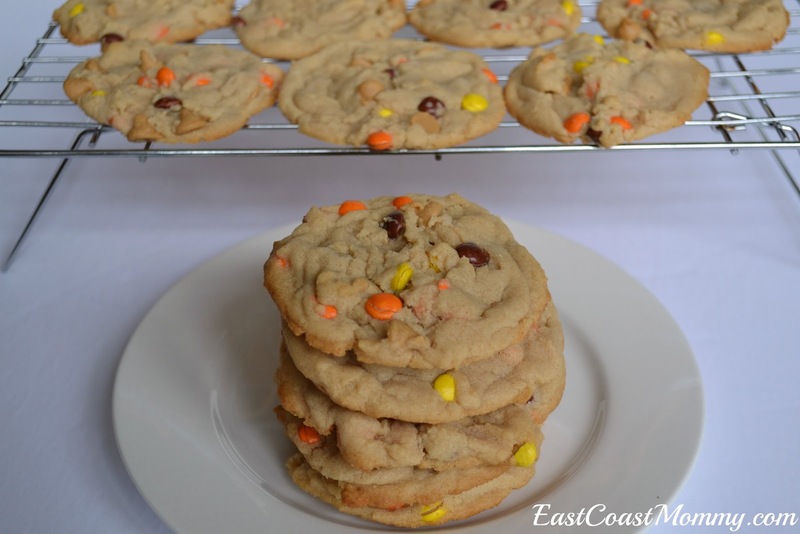 If you are a fan of peanut butter cookies, you are going to love these triple peanut butter cookies. It's always fun for kids to have unique Halloween goodies to give to their friends, and today I am sharing a few adorable vampire-themed treat ideas. 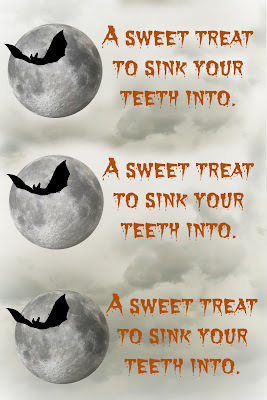 Check out these easy and inexpensive vampire teeth treats... and free printable tags. 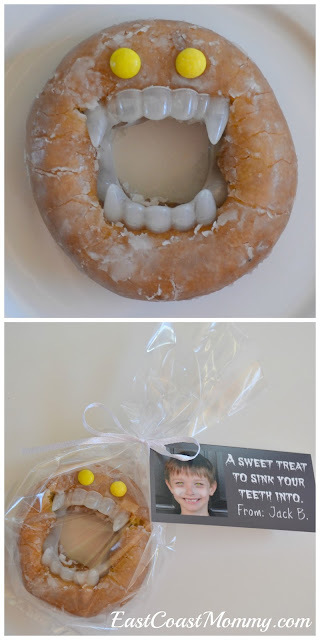 Plastic vampire teeth are plentiful at the dollar store this time of year, and they can be used to turn a regular donut into a special vampire treat. 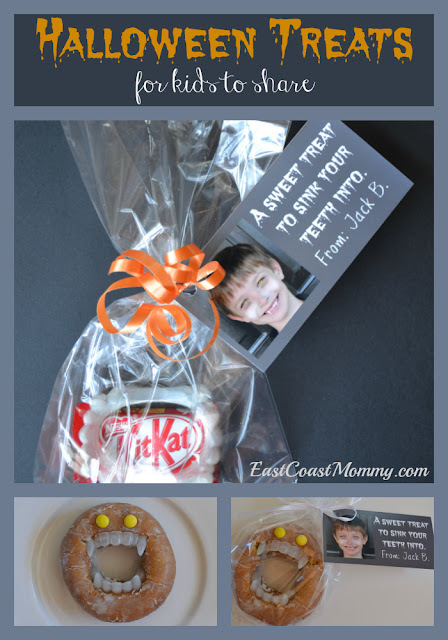 You can package them up with a darling "A Sweet Treat to Sink your Teeth Into" tag. Cute, right? 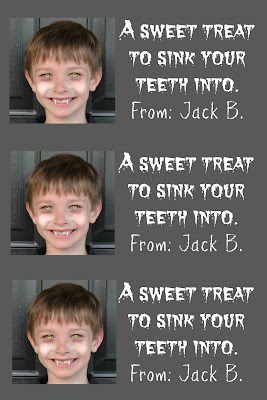 I used Picmonkey.com to transform my son into a vampire and create some spook-tacular tags. If you don't want to use donuts, you can just package a pair of teeth with a small "sweet treat". These are the tags I designed using Picmonkey. If you aren't feeling adventurous enough to create your own tags, you can use the generic tags that I designed. Just right-click on the picture below, save it to your computer, and print it like a regular 4X6 photo. 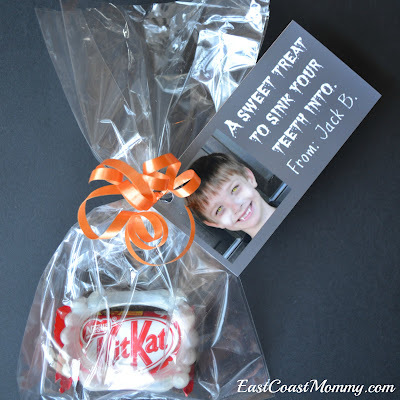 Don't you just love this simple Halloween treat idea? I think any child would be delighted to receive one of these vampire teeth treats. 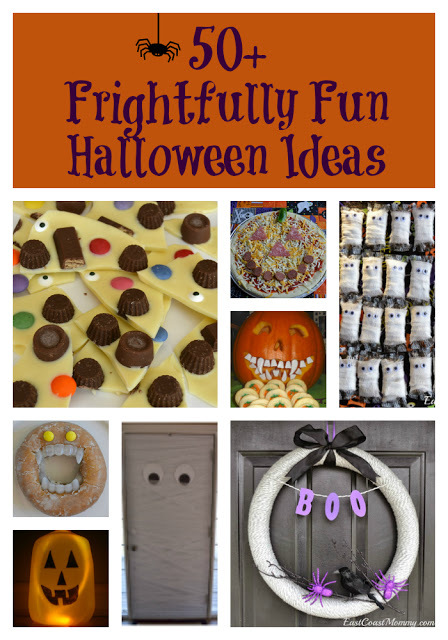 PS - You can find more easy and inexpensive Halloween ideas here. As a mom with a small house, three growing boys, and a lot of stuff... 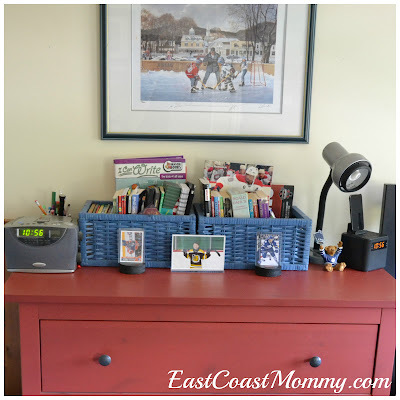 I am always looking for easy (and cheap) ways to bring a little order to my chaos. 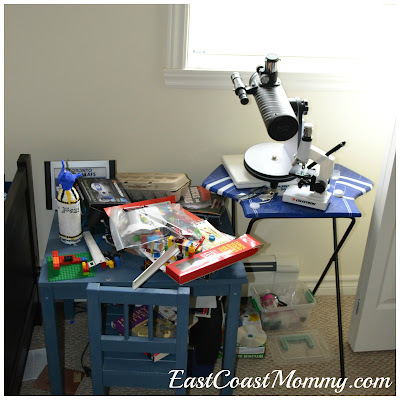 Last week, I was looking at the "piles" of "stuff" all over my older boys' room, and I knew I needed to find a way to organize their things. Today, I am sharing my tips for getting organized... with the help of a $30 bookcase. My two older boys (who are 9 and 10) share a room, where they like to pile their stuff on top of any free surface. I needed to find a way to organize their stuff in a way that they could access it, and easily put their items away in a logical place. The starting point for my project was a little blue table in their room that they have outgrown. 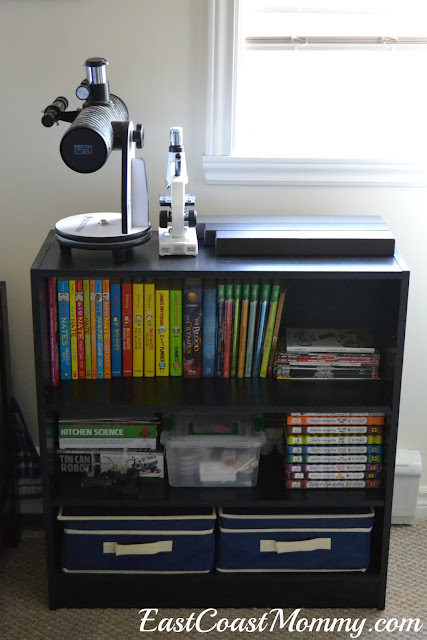 I removed the table from their room, and I replaced it with a $30 three-shelf bookcase. 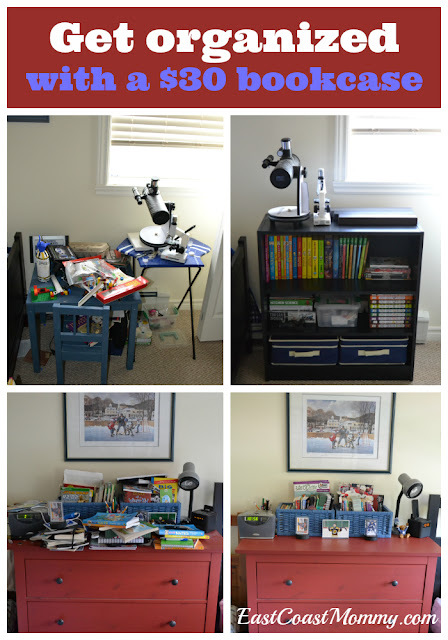 This little shelf looks a lot neater, and all of my boys' belongings are definitely more organized! 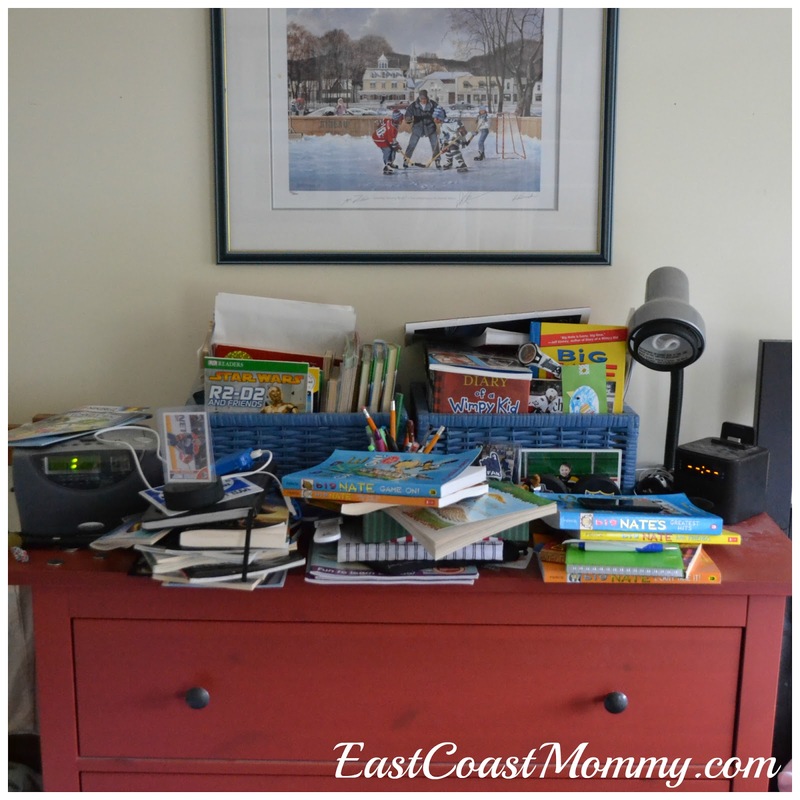 I was even able to remove a lot of the items from the top of their dresser and find places for their books and treasures on the bookcase. This is what their dresser looks like now. Much better, right? I am loving how much tidier my boys' room looks now. Not bad for $30! Several years ago, I shared my mom's recipe for "no fail" banana bread. 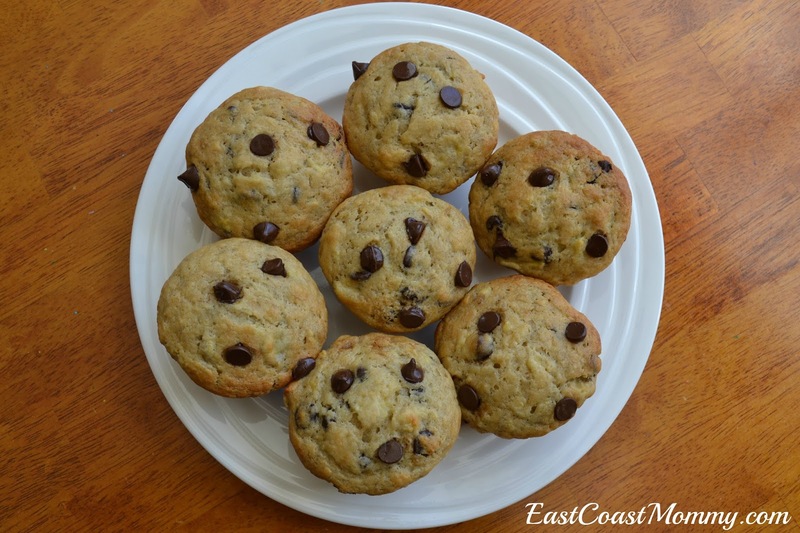 I use this banana bread recipe frequently... and sometimes I use the same recipe for muffins. These banana chocolate chip muffins are simple to make, they always turn out great, and they are perfect for my boys' lunch boxes. 1) Preheat the oven to 350 degrees, and insert liners into a muffin tin. 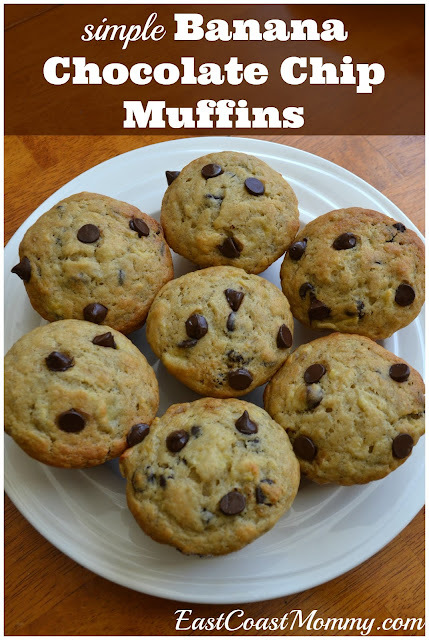 4) Mix wet and dry ingredients until combined, and pour batter evenly into the muffin tin (to make 12 muffins). 5) Bake at 350 degrees for 25-30 minutes. 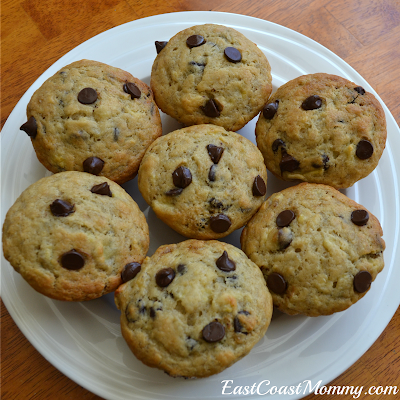 I make these muffins every couple of weeks, and I often freeze them for school lunches. If you give them a try, let me know what you think. After a busy week, there is nothing like getting into comfy PJs and cuddling up with the kids for a special family movie night. 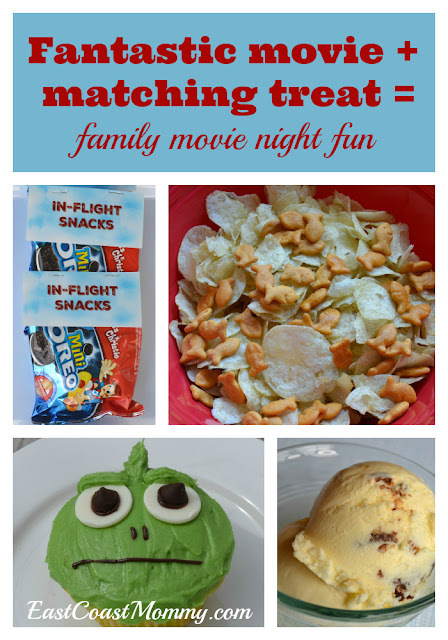 Netflix has a growing catalogue of family movies and Disney classics, and today I am sharing some fantastic movie ideas and super-fun (and easy) matching treats. It's everything you need for the perfect family movie night! 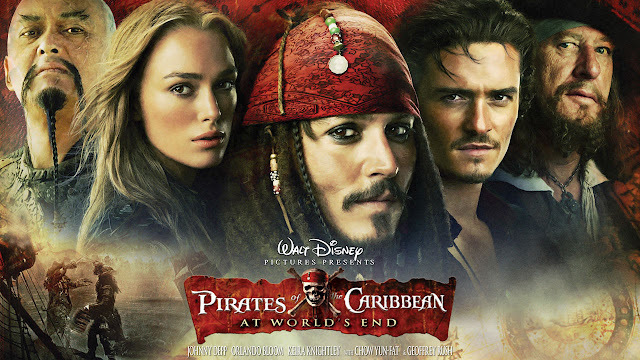 1) Pirates of the Caribbean: At World's End - This movie might be a bit scary for younger kids, but older kids will love it... and so will parents. 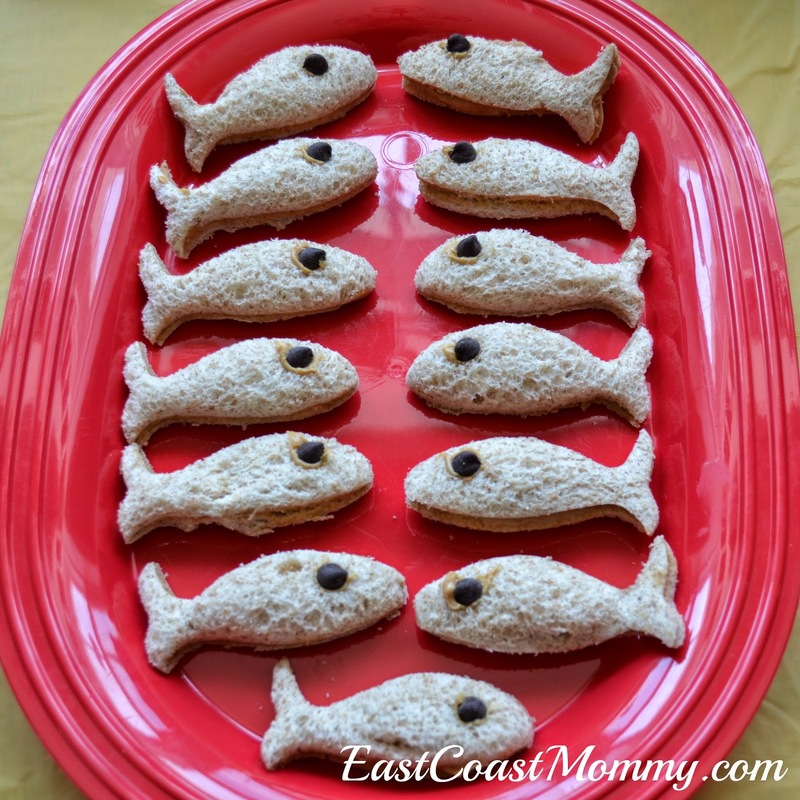 For pirate treats, why not try some peanut butter and jelly fish sandwiches? 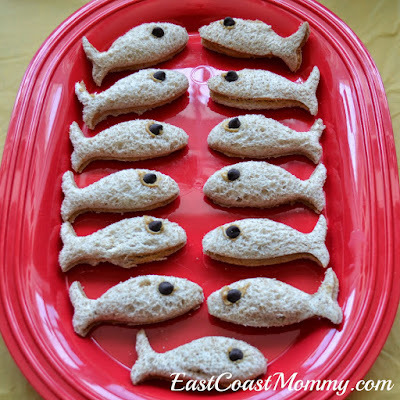 Make regular sandwiches, cut them out with fish-shaped cookie cutters, and add chocolate chip eyes. Easy peasy! 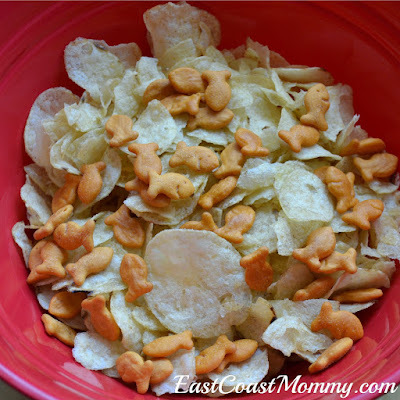 "Fish and chips" is another fun option! My boys think this idea is hilarious. 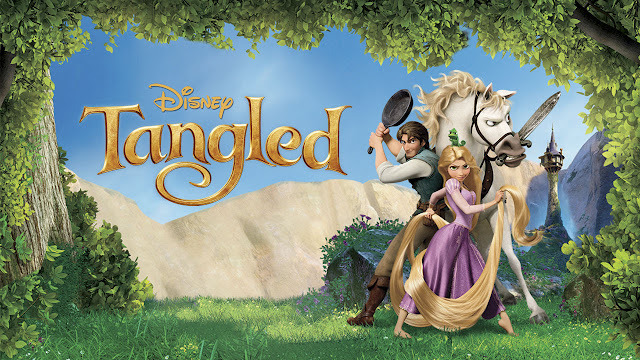 2) Tangled - This classic Disney tale is based on the story of Rapunzel, and it is sure to delight children and their parents. 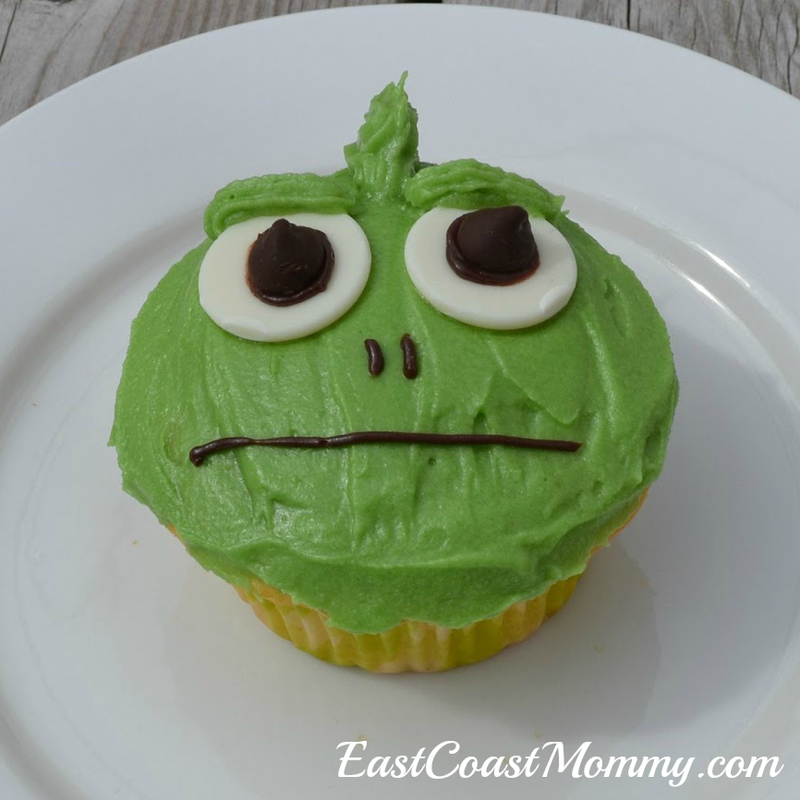 For Tangled treats, why not bake up a batch of these Pascal cupcakes? 1) Make your favorite white cupcakes. 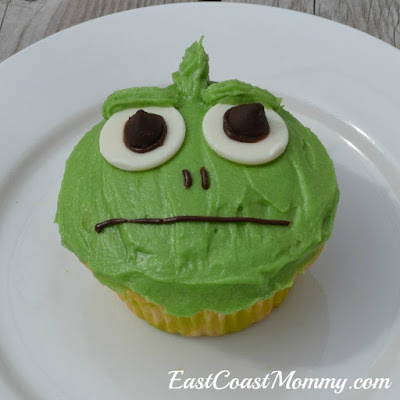 2) Cover each cupcake with green icing. 3) For the eyes - use white chocolate candy melts and chocolate chips (with chocolate icing for the "glue"). 4) Use chocolate icing to draw a simple nose and mouth. 5) Use green icing to pipe on eyebrows and the protruding part of its head. 3) Lilo & Stitch - This sweet Disney movie is set in Hawaii, features a quirky and adorable alien, and focusses on the importance of family. What's not to love? 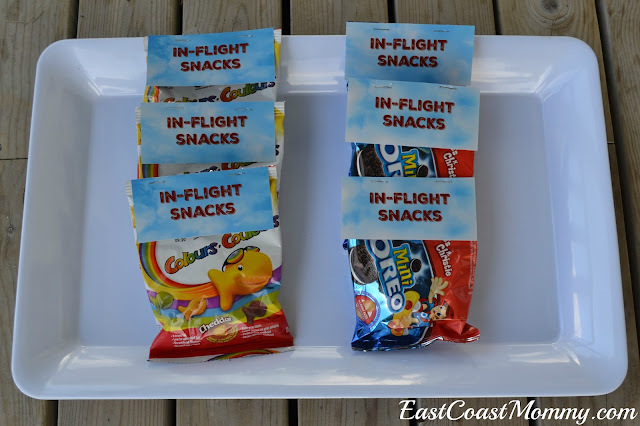 For Lilo & Stitch themed snacks, why not try some "beachy" treats? For example: gummy sharks, pool water (blue juice), fish and chips (gold fish mixed with salt & vinegar chips), sea creature crackers, pool noodles (liquorice), and chips served in (clean) buckets. 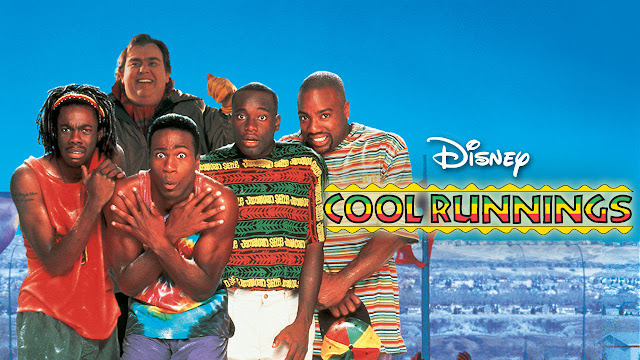 4) Cool Runnings - This classic underdog story is full of colorful characters and lessons about not giving up. 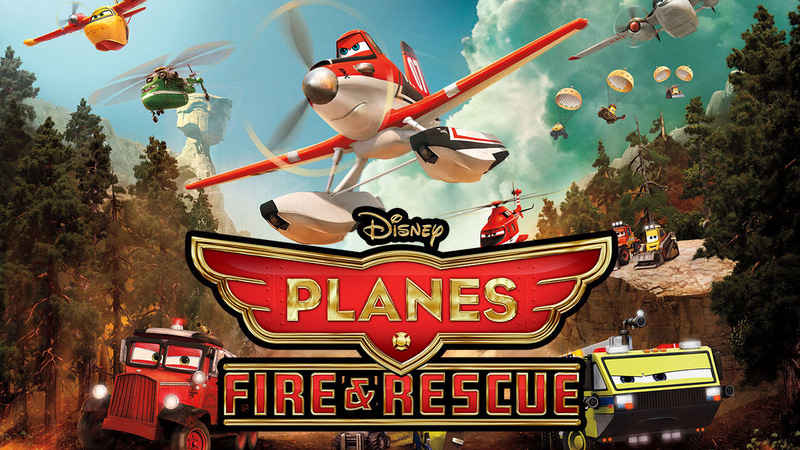 It's great for older kids, and parents will be entertained too. For a Cool Runnings snack, why not try a yummy and "cool" treat? 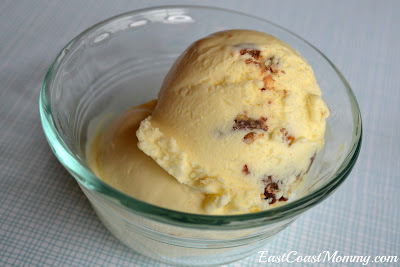 Check out the recipe for our favorite homemade Reese's peanut butter cup no-churn ice cream here. 5) Planes - This airplane version of Disney's classic "Cars" movie is an entertaining adventure that will appeal to children of all ages. 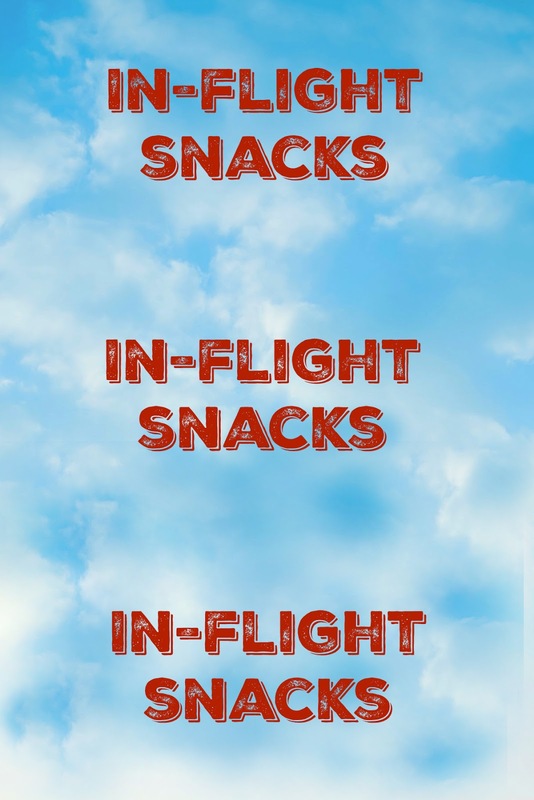 For Planes themed goodies, why not add sweet tags to pre-packaged treats to create custom in-flight snacks? To download the adorable tag I designed: right-click on the picture below, save it to your computer, and print it like a regular 4X6 photo. You can cut each photo into three tags, and staple the tags to bags of your favorite movie treats. 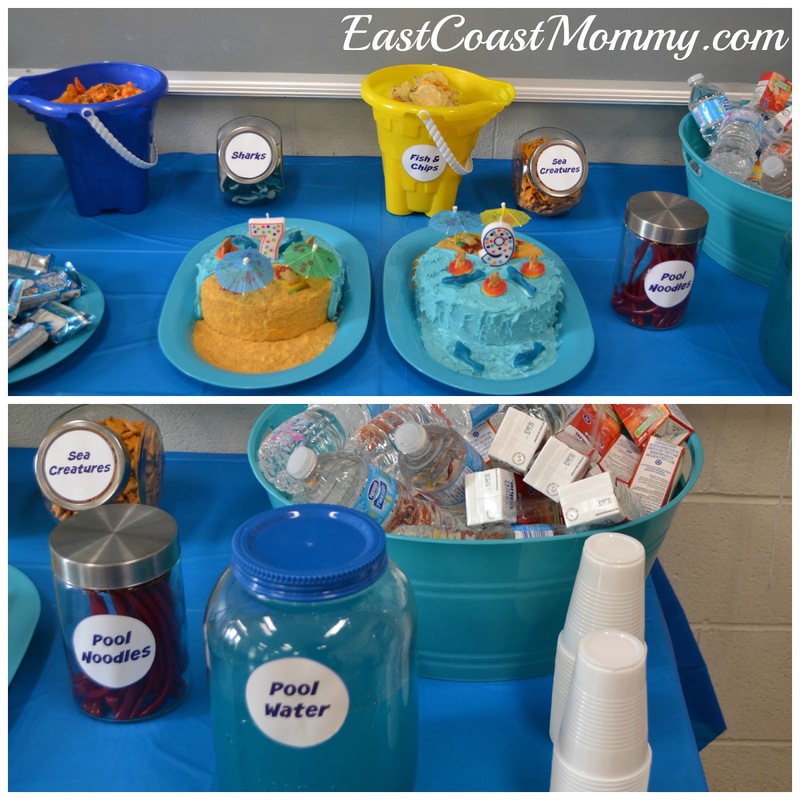 Aren't these fantastic ideas for making movie night special? Have you seen all of these Disney movies? If not, you should make plans to enjoy them on Netflix ASAP. 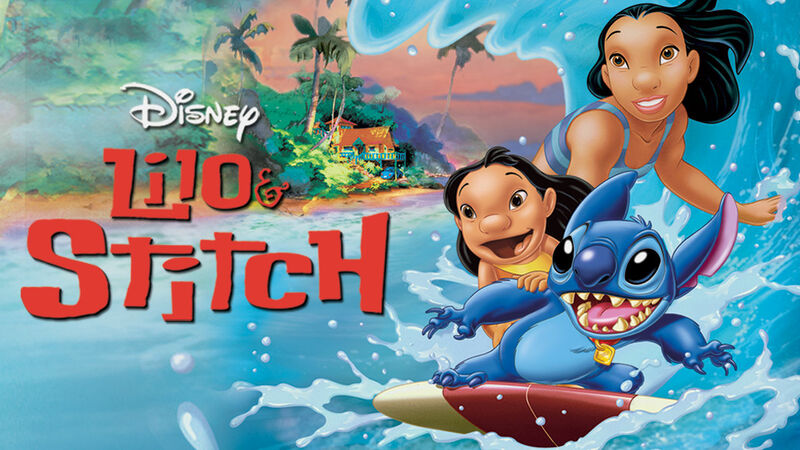 What are some of your favorite flicks to watch with your children? Disclosure: I receive special gifts and perks as part of my affiliation with Netflix.... however (as always) the opinions on this blog are 100% my own. 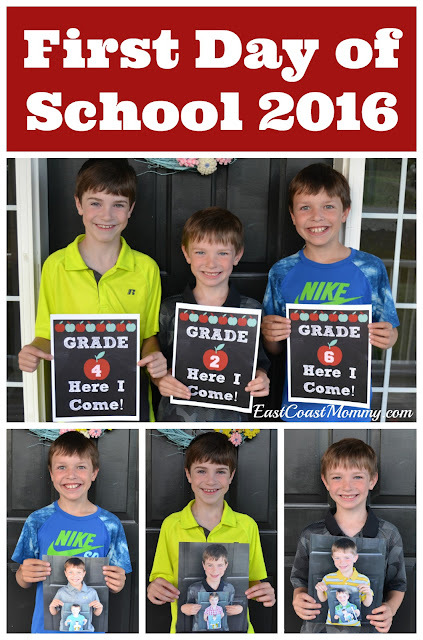 Today was the first day of school for my sweet boys. 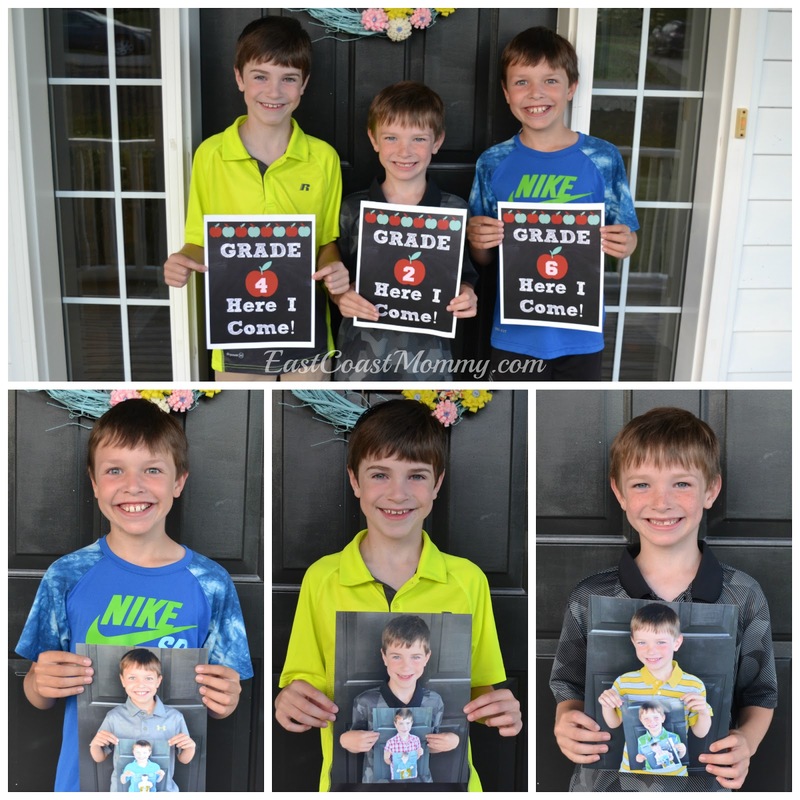 They are now in grades 2, 4, and 6... and I can't believe how quickly time is passing. Today, I am sharing our back to school traditions and a few photos from our first day. 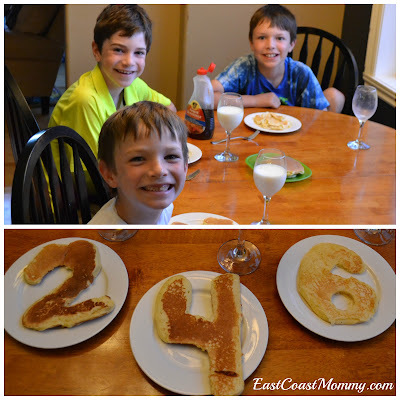 We started our day with a special pancake breakfast. Then, the boys reluctantly posed for a few pictures. We always take pictures with some photo props and with the boys holding their "first day of school" photos from the previous year. 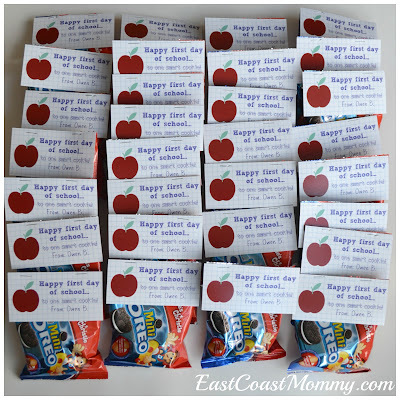 After they finished their mini photo shoot, the two younger boys headed to school with some little treats for their friends and teachers. 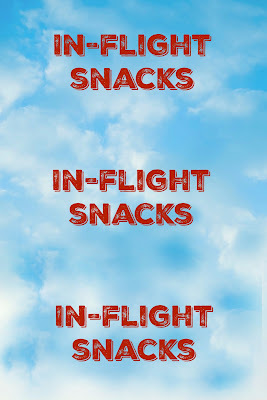 My oldest son has hockey practice after school, but after that, we'll all have a special snack and talk about the day. I can't wait for them to get home. I miss them already! Teaching kids about science is really about encouraging questions and making observations. I love simple science experiments, don't you? 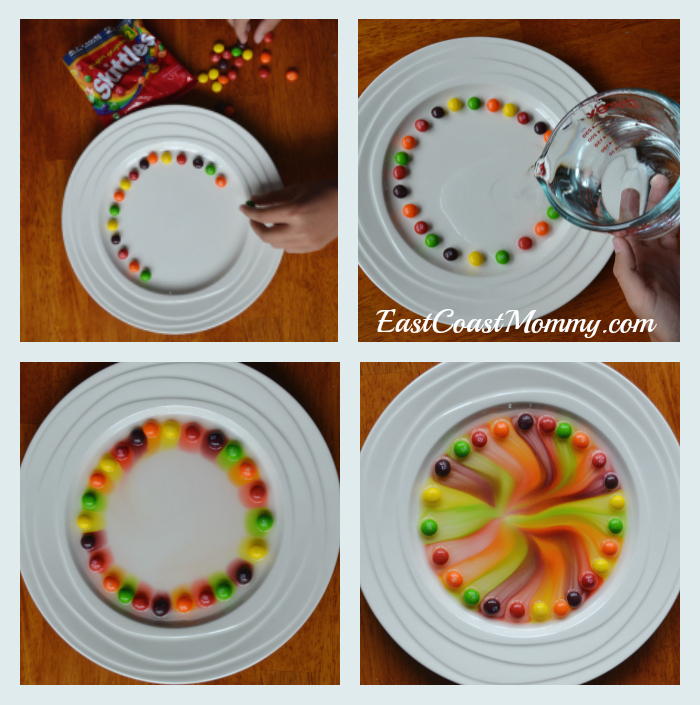 Today I am sharing a fun Skittles science experiment that my sister shared with me. 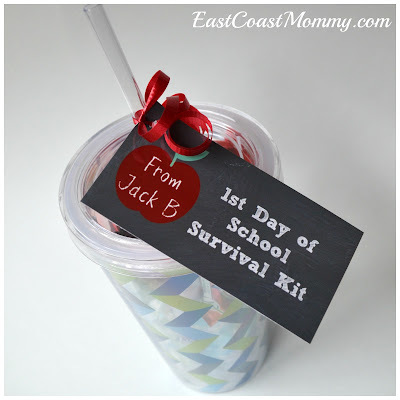 My boys loved it, and I am sure your little ones will enjoy it too. 1) Line the Skittles on a plate. 2) Add warm water to the middle of the plate. 3) Watch the rainbow appear. Check out this time lapse video that shows the cool effect. If you enjoy exploring science activities with your kids, you can check out 10 simple science experiments for kids here. 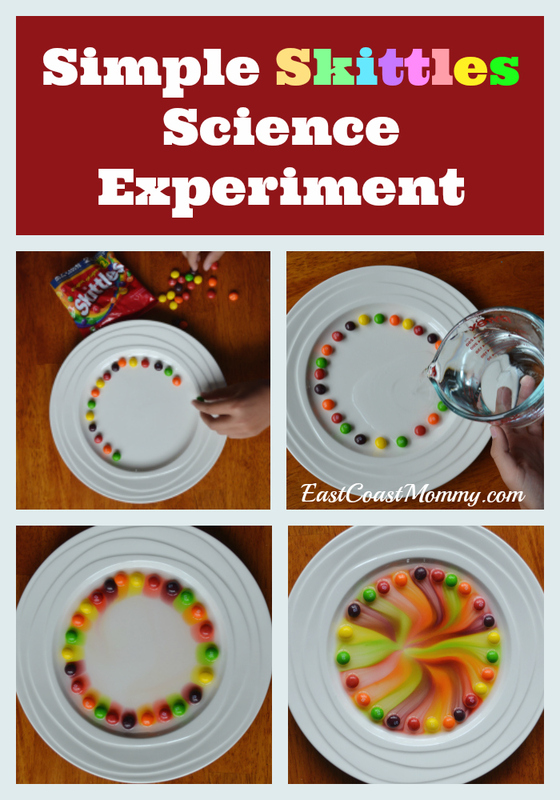 If you have never done an experiment with your kids, I guarantee they will love creating a Skittles rainbow. Have fun!